Welcome to Stockholm, a genuinely multi-concept creative theme. There is a good reason Stockholm grew to become one of the ThemeForest multipurpose bestsellers. And what exactly do we mean when we say genuinely multi-concept? Well, that’s easy. 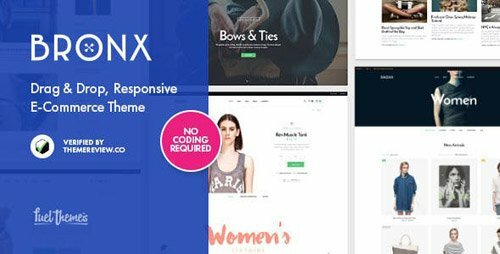 Stockholm lets you easily create a stunning modern website for your restaurant, hotel, shop, your business, law firm, a wedding, as well as a fully responsive blog. The list doesn’t end there. Want to create a website dedicated to architecture, beauty, healthy lifestyle, interior design, photography, a furniture shop , a personal blog, a fashion blog, or your own parallax portfolio, a one page site, a mobile app landing page or gallery? You can do all this with Stockholm, and it’s super easy. Who knew one theme could get you all this? Seosight WordPress Theme is a fresh idea for the SEO Agency, Marketing Company, Digital Agency and e-Commerce. Exceptional and eye-catching design will be a strong point of a website. There is nothing similar to this seo theme. Seosight becomes an interesting website for visitors, because they have never seen something similar. Make a website remarkable for visitors and get much more profit than you expect. SEOsight is created to require to all needs of SEO agencies, experts & freelancers, Online Marketing, Digital Marketing Agencies, Web Studios, Digital Agencies, Advertising Agencies, SMM experts, Lead Generation specialists, designers, Landing Pages, corporate website development, web-development etc. This seo theme can lead any business to success! DANCE theme is a single page multi-purpose theme. It is easy to use and understand. Set the website on single click. 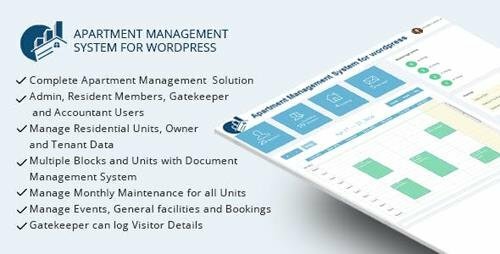 We have greatly extended initial WordPress admin to provide you with more functionality that includes a wide variety of options and settings and provides maximum customization flexibility to help you create a dancing school or dance website, dance blog as well as any other fitness website, like salsa dancing website or ballet dancing studio website. Key feature for DANCE WP Theme is a Visual Composer plugin, that comes included in theme archive. You can create very diverse pages using a huge shortcodes collection, including various dance type, dance tutorial – related content. You can also create your dance gallery. 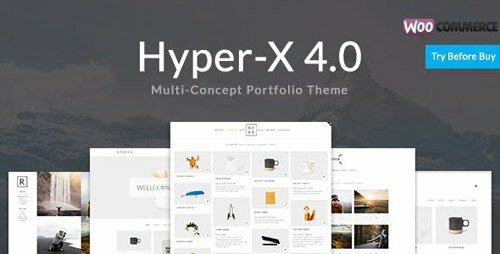 You can create your online portfolio with this theme! DANCE WordPress Theme features fully designed and integrated with he Events section and The Events Calendar compatibility. You can display upcoming events with date on your website.It has everything a dance website will need.